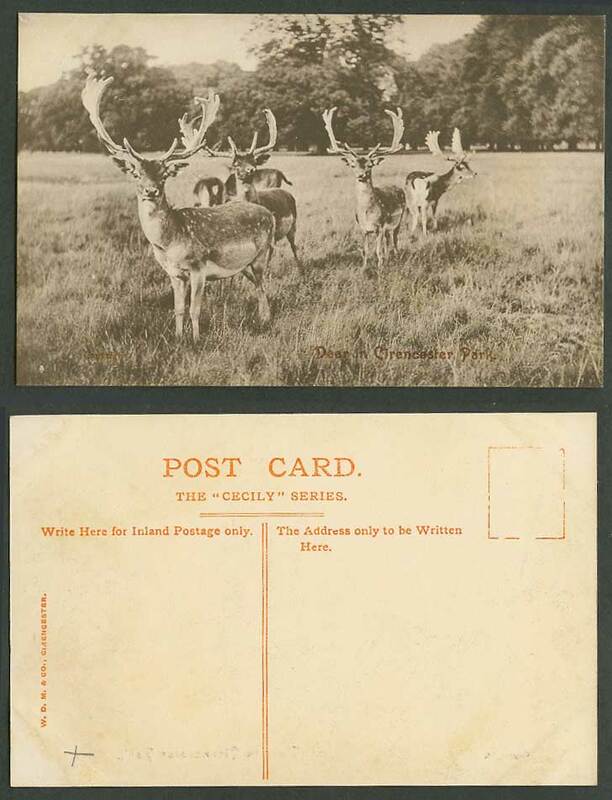 Stags Deer in Cirencester Park Animals Gloucestershire Old Postcard W.D.M. & Co.
Vintage Old Postcard, Gloucestershire, Stag Stags Deer in Cirencester Park. Animals.